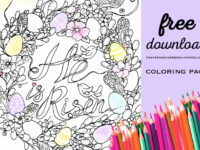 For those who really like flowers, here is a free coloring page of daisies. 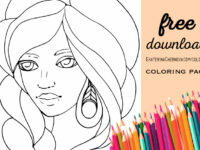 “What’s here to color?? Daisies are white!” – one might think. 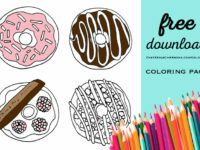 Please color away and feel free to share your finished pages. 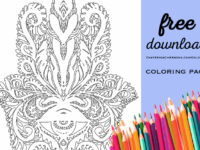 Flower Coloring Book For Creativity, Mindfulness, And Relaxation. 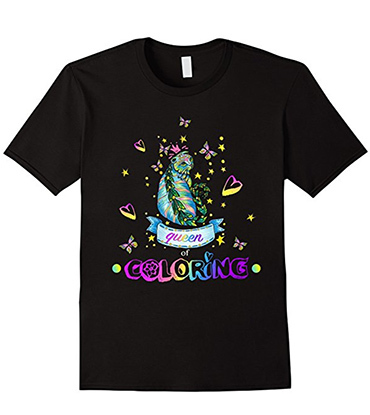 Each design tells the name of the flower. Packed with detailed swirling floral mandalas, and inspirational quotes. 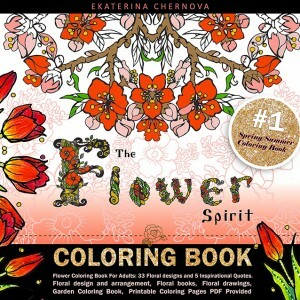 “I love flowers, and this is my fan praise for them :)” – Ekaterina, author of The Flower Spirit. 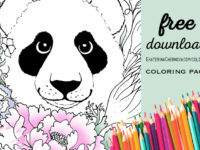 Enjoy hours of creativity with this flower coloring book. 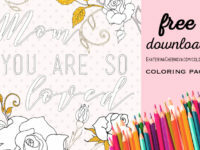 With so many cheerful colors to use and enjoy swirling kaleidoscopes of floral arrangements, this can truly become a stress relief coloring book, and perhaps a new addition to your anti-stress coloring book collection? 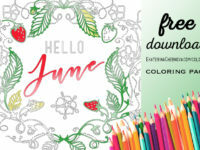 Be mindful: coloring is not a physically relaxing activity, although, it is creative, and brings joy when working with bright colors and seeing the result. 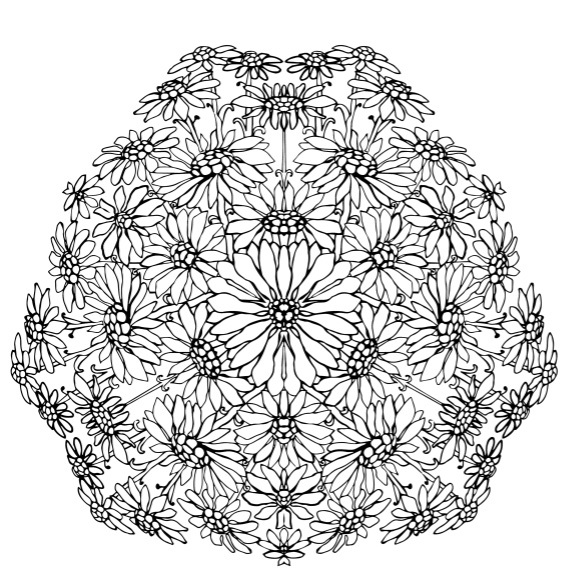 What’s in this flower coloring book? 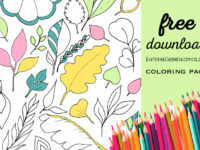 exotic and tropical flower coloring: guava, pomegranate flowers, chinese lantern, hibiscus, calla, frangipani, lilies, lotus, jasmine, datura, and even the Bodhi Tree flowers.